Would You Use This Weather App? 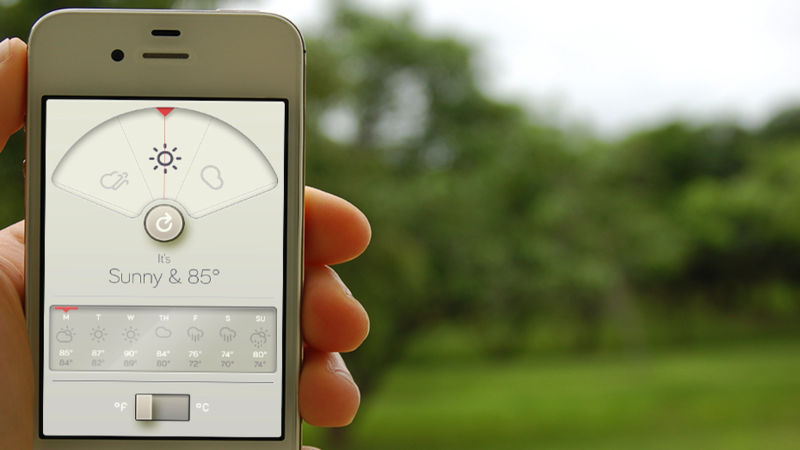 Wthr is the latest meteorological app to hit the iPhone and has had the internets going nuts because it was conceived around Dieter Rams' 10 principles of good design. But personally, I think the look and overall function of the app is just OK. I'd much rather have an apps that look or behaves along the lines of Clear, or Agenda or Buzz, and not something that is trying to visually mimic a piece of hardware from the 1960s. Am I crazy?